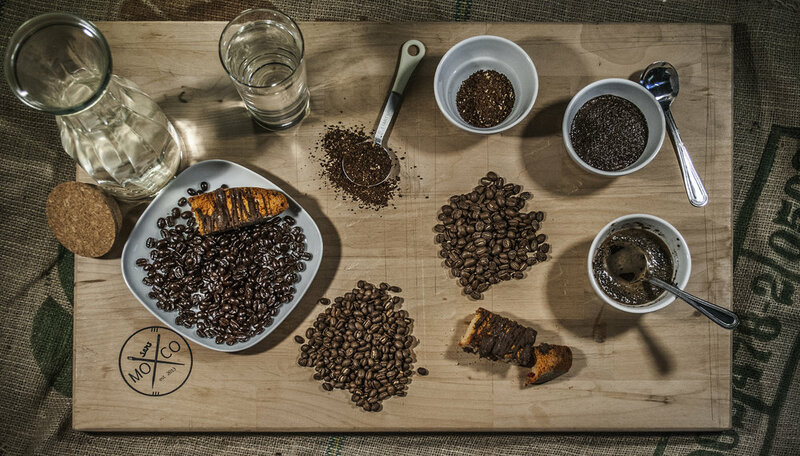 Coffee Cuppings are a unique and interactive way to broaden your understanding of coffee. A "coffee cupping" is the way industry professionals taste and evaluate coffee all over the world. Think of it the same way you would a wine tasting – except with coffee. Guests will learn techniques industry pros use to evaluate coffee while developing their palates through tasting and evaluating coffees from different regions of the world. Interesting facts about coffee and its history are included in this experience. You do not have to be a coffee connoisseur to enjoy a coffee cupping.